O’Donnell Institute Fellows’ Preview of Francisco Moreno’s The Chapel and Accompanying Works at Erin Cluley Gallery, April 4, 2018. It’s been an exciting spring with guest lectures by distinguished art historians. Dr. Yve-Alain Bois gave a riveting lecture at the Nasher Sculpture Center on Matisse’s use of the bamboo stick in his drawing practice, with a focus on his late stations of the cross. Our O’Donnell Institute Visiting Research Professor, Dr. Suzanne Preston Blier, presented her new material on Picasso’s most famous painting, Les Demoiselles d’Avignon, soon to be published in a new book. On the eve of his retirement Dr. Thomas Gaehtgens, Director of the Getty Research Institute, spoke about the ways in which the greatest 19th century German museum director, Wilhelm von Bode, dealt with the pervasive European fear that Americans were purloining European culture. EODIAH’s own Drs. Sarah Kozlowski and Elizabeth Ranieri gave an exciting report on February 27 on the O’Donnell Institute’s new research center in Naples. The Center for the Art and Architectural History of Port Cities will launch in Fall 2018, and great strides have been made to prepare for the first group of research residents, who will begin to arrive in August. Our O’Donnell fellows had the opportunity to preview local artist Francisco Moreno’s The Chapel and Accompanying Works large-scale painting installation at Erin Cluley Gallery on April 4, prior to its public opening. 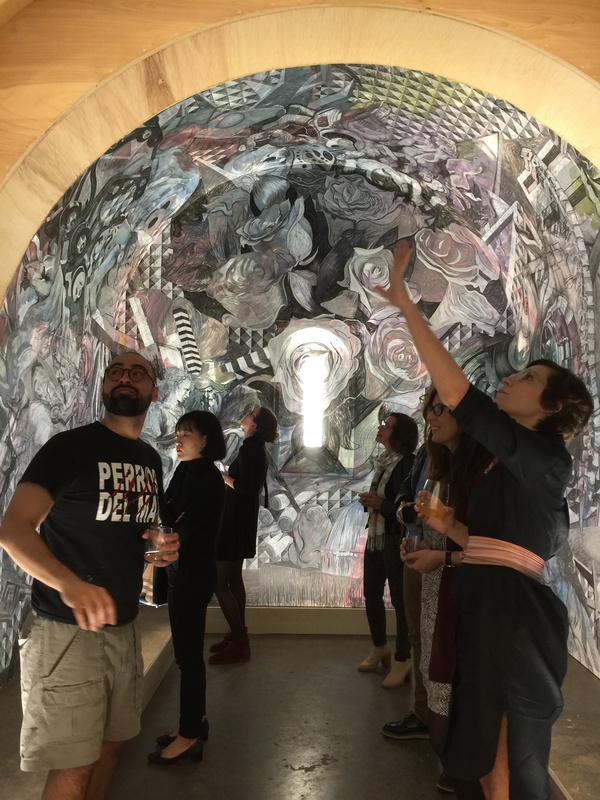 The presentation features Moreno’s all-encompassing painting surface based on the barrel-vaulted structure of the Spanish Romanesque mural paintings from the Hermitage of la Vera Cruz (Maderuelo) installed in the Prado, Madrid. The Chapel will be on view through May 19 at the Erin Cluley Gallery. Planning is underway for our fall programs; visit our website at https://utdallas.edu/arthistory/programs/ later this summer and plan your calendar! Fall 2017 marks the beginning of the fourth full year of the Edith O’Donnell Institute of Art History. We have already done a good deal for the discipline of art history in North Texas—sponsored and co-sponsored symposia, scholars’ days, lectures, workshops, and festive gatherings for art historians in museums, universities, colleges, and galleries—and beginning to fulfill the mission encouraged by Mrs. O’Donnell of bringing the scattered community of art historians in Dallas-Fort Worth together as often as possible. We have also done very well in providing a nurturing environment for UT Dallas doctoral students, and six newly minted “Drs.” have been sent out into the world. We have brought scholars to Dallas from Switzerland, Italy, and Canada and are about to welcome a new colleague for a year-long visit from Harvard University. All in all, we can look back with pride on three action-packed and exciting years. We will hold our Fourth Annual Dinner this Fall, and it will be our first to be held at UT Dallas rather than at the wonderful home of our partner, the Dallas Museum of Art. At the dinner we will honor our founder with a premier of a newly commissioned film about her philanthropy and we will let our inner circle in on our ambitious plans for the future. This Fall, we will also inaugurate two international partnerships which we hope to grow into long-term scholarly programs—the first with our colleagues at Nanjing University in China and the second with the Capodimonte Museum in Naples. Who knows—when we begin to think about Africa, perhaps will add Nairobi to Nanjing and Naples! This Fall, we said a fond, if reluctant, “goodbye” to two esteemed colleagues, Dr. Sabiha Al Khemir, who plans to start an ambitious new foundation for Islamic Art in New York, and Dr. David McPhail, who is returning to London after launching our Conservation Science Program, a partnership with the Department of Chemistry in the School of Natural Sciences and Mathematics at UT Dallas and its Dean, Dr. Bruce Novak. Look forward to news on both of those fronts. 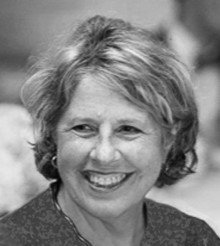 We extend a big Texas welcome to Dr. Suzanne Preston-Blier, the Allen Whitehill Clowes Professor of Fine Arts and of African and African-American Studies at Harvard University. Dr. Blier will be with us for a full academic year, has rented an apartment in the heart of downtown Dallas, and is trying to figure out how to live in Dallas without knowing how to drive! She will work both on campus and in an office at EODIAH-DMA (the latter a short walk from “home”), and her plan this year is to complete a new book and to develop an interactive digital map of Africa throughout human history (the longest of any continent). She will work with our colleagues in Arts and Humanties and ATEC as well as with Dr. Roslyn Walker, Acting Chief Curator at the DMA and curator in charge of the museum’s superb collection of African Art. As for faculty news, Dr. Mark Rosen is in the throes of completing an important new book on the representation of cities from above from its beginnings in the fifteenth century through the era of hot-air balloons in the late eighteenth century—a study which links the arts and the sciences of observation. Dr. Charissa Terranova has completed an edited series of articles, and is hard at work on her third scholarly book, all of which are involved with the history of the visual arts in their intense interaction with the sciences. Dr. Sarah Kozlowski has pursuing projects on fourteenth-century diptychs in Naples and on fictive porphyry versos in Italian panel painting, and will soon be promoted to Associate Director of EODIAH. This semester we look forward to a series of workshop talks, a study day in collaboration with the DMA, a co-sponsored symposium around the Meadows Museum’s Zurbaràn exhibition, and a number of site visits to Dallas collections. Last December, Dr. Andrew Walker, Director of the Amon Carter Museum of American Art, Dr. Ming Dong Gu, Director of the Confucius Institute at UT Dallas, and I went to Nanjing to meet Dr. Zhou Xian, an eminent scholar and Director of the Institute of Art at Nanjing University. For Andrew and me, the whole trip was a revelation, especially since it was our first trip to China. While there, a great fact became painfully clear: that, although American universities and museums have taught and collected Chinese art for nearly two centuries, little is known in China about the history of American art before Jackson Pollock and Andy Warhol. Although our art history is almost painfully short compared with the multi-millennial history of Chinese art, it is of vital importance to an understanding of our nation and its history. Given the fact that the US and China are the two largest economies of the early twenty-first century, it is important that we understand each other fully, and, as we walked on the historic campus in central Nanjing (I call it a college town with a population of 14,000,000 people! ), we came upon the home of Pearl Buck, the first American woman to win the Nobel Prize in literature. Learning about her relationship with Nanjing University inspired us to work together to create a new institute called ISAAC, The Institute for the Study of American Art in China. 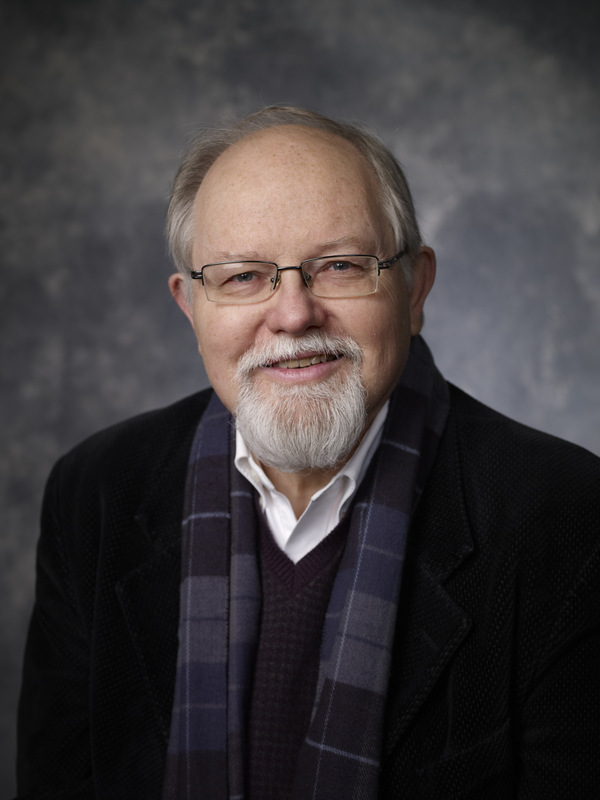 ISAAC will bring together the library and collections of The Amon Carter Museum, the Confucius Institute, and the Edith O’Donnell Institute of Art History at UT Dallas, and the Institute of Art at Nanjing University. Our aim for ISAAC is threefold: to train three Chinese art historians annually for three years in American art history through an ambitious travel and study program centered in Dallas-Fort Worth; to mount an annual summer Americanist symposium in Nanjing; and to start with the Nanjing University Press a series of translated books on American art history for Chinese readers. This does not come cheaply, but the commitment was so strong that we applied to the Terra Foundation for American Art in Chicago to join with UT Dallas and the Amon Carter to fund the program for three years. We were honored to receive from Terra a grant of $250,000, which, with the commitment to fund one senior scholar (Amon Carter) and two junior scholars (EODIAH), funds the program for three years. 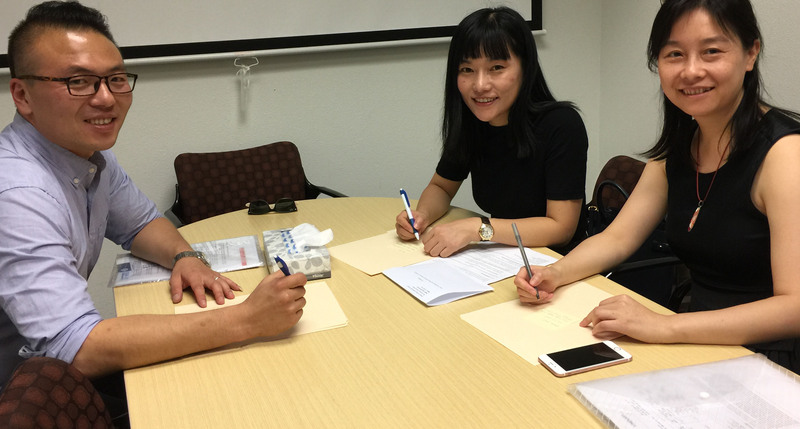 Within nine months, we went from a dream to a reality, and already two assistant professors and a representative of Nanjing University Press have arrived in Dallas-Fort Worth. In a few short weeks, they will be joined by Dr. Zhou Xian, who has taken time from his very busy life at Nanjing University to spend more than a month with us in the United States. The two Assistant Professors, Dr. Gao Xin and Dr. Liu Yi will be with us for a full year, traversing the United States and studying with colleagues in Dallas-Fort Worth. Dr. Zheng Weili of the Nanjing University Press will be with us for a month as well and is about to undertake a multi-year program of translation and publishing of major books on American art and architecture before World War II. This project has the aim of bringing a profound knowledge of American art, architecture, and landscape to China, training teachers and publishing books so that a new generation of students will know American art at its finest and most wide-ranging. Lauren LaRocca, from the Institute’s staff, has taken on the duties of planning the wide-ranging travel for the scholars—to Chicago, to Washington D.C., up the Rockies from Santa Fe to Cody, up the Mississippi from New Orleans to Minneapolis, and to Arkansas and Oklahoma—with the goal of understanding America through its great center regions and its capital. 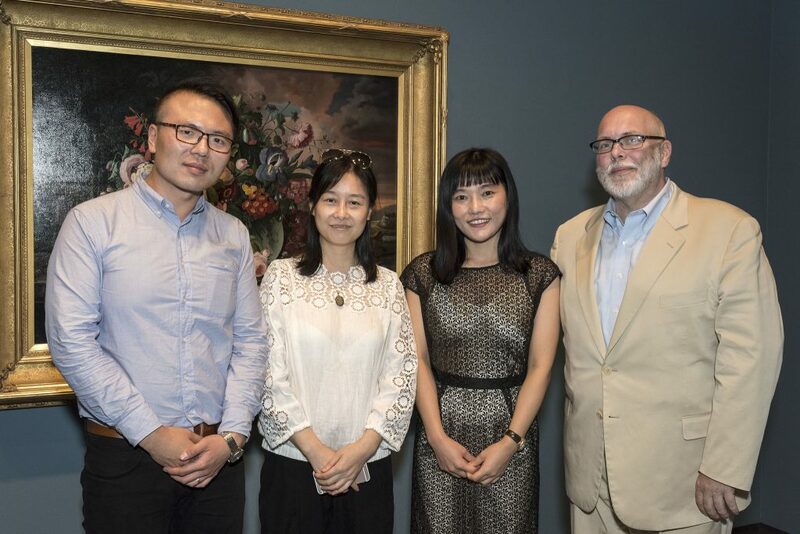 We know that, when they return to China, the scholars will be able to teach American art history in new and exciting ways and help us to select scholars for the next two years. EODIAH’s University of Nanjing Fellows filling out their immigration papers. From left to right: Dr. Liu Yi, Dr. Gao Xin, Ms. Zheng Weili.